Quadralean is 100% stimulant free* fat burning formula that has been formulated using ingredients which are clinically known to suppress appetite*, increase body energy* and metabolism* as well as prevent fat storage*. 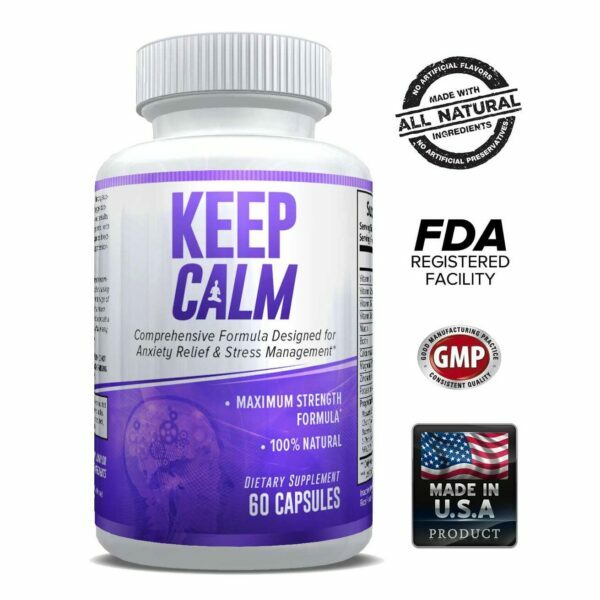 The product has been formulated using four key ingredients which are Clarinol (CLA), Raspberry Ketones, Garcinia Cambogia and Carnitine (Carnitine tartrate, propionyl-l-Carnitine and acetyl-l-Carnitine)*. 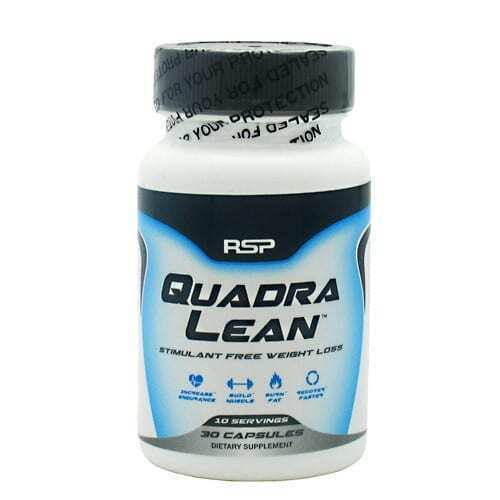 Quadralean is a fat burner that has been designed to facilitate weight loss by increasing metabolism*. In addition, the formula has been shown to facilitate building of lean muscle mass by increasing body energy output*. Quadralean is a fat burner that facilitates weight loss by reducing appetite and increasing body metabolism*. This is because suppression of appetite reduces the food intake and this result to reduced calories*. Reduced calories stimulate a shift in body metabolism leading to burning of the stored fat*. This helps to increase body energy* and results to increased fat loss*. Increased metabolism also leads to quick burning of the stored fat*. Quadralean is also formulated using an extract form Garcinia Cambogia*. According to clinical analysis, Garcinia Cambogia contains an active compound known as hydroxycitric acid (HCA)*. This compound is known to reduce weight by increasing body metabolism*, suppressing appetite* and preventing the storage of fat*. HCA is also known to inhibit an enzyme Citrate lyase that is required for the synthesis of new fatty acids from the excess carbohydrates within the body*. By blocking this enzyme, the HCA compound from the Garcinia Cambogia stops excess carbs from being converted to fat*. This leads to constant weight loss*. 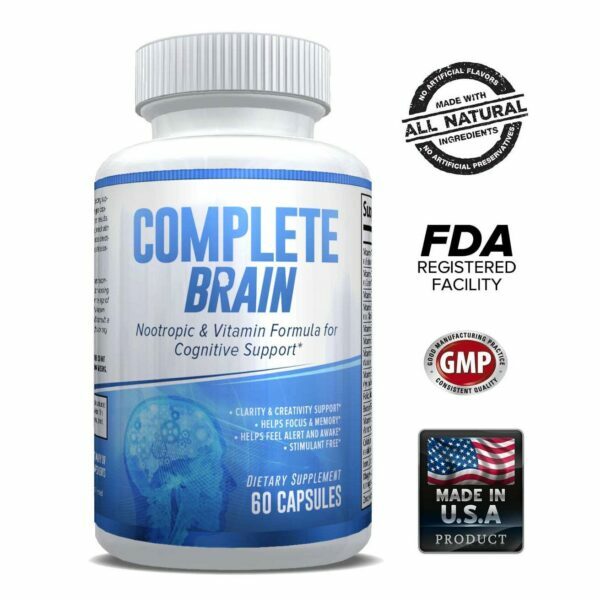 The HCA compound is also known to stimulate the release of a chemical known as serotonin*. This chemical prevents emotional eating and enhances a feeling of well being*. 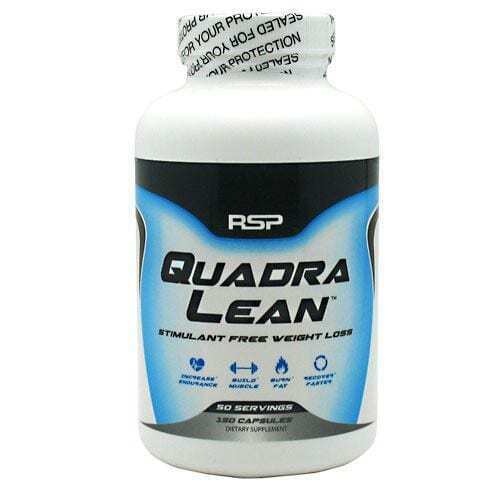 Quadralean contains 250mg of Raspberry Ketone which is clinically known to promote thermogenesis of adipose tissues*. The ingredient is also known to stimulate the fat cells to produce an adiponectin which is a protein that is clinically known to stimulate body metabolism* leading to increased fat burning*. Raspberry Ketone has also been shown to prevent gains of visceral fat in the liver, belly and skin*. 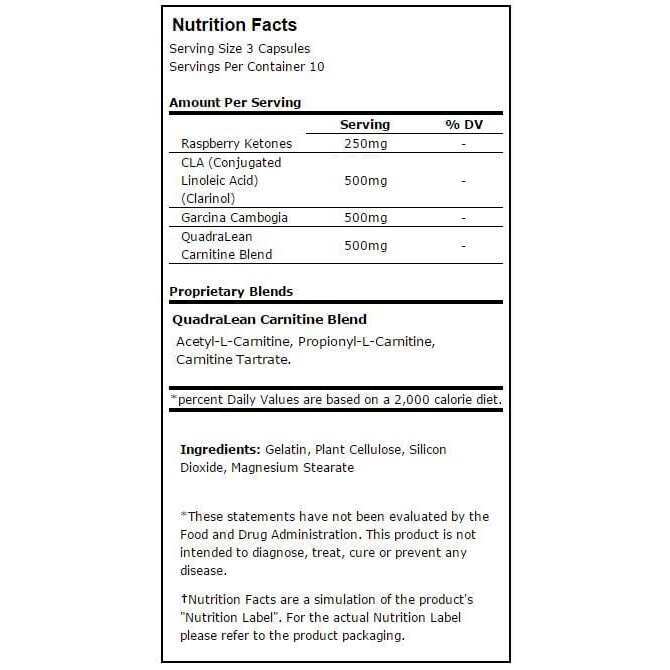 Carnitine is a unique amino acid that is highly associated with increased body metabolism*. According to clinically analysis, Carnitine facilitates quick transport of fatty acids to the cells where they undergo beta-oxidation for energy*. This promotes weight loss as well as increase body energy output. * Deficiency of Carnitine has been shown to reduce fat burning capacity*. For this reason, Carnitine supplementation increase fat burning and energy output*. This makes it an important compound that increases endurance and reduces muscle fatigue*. Quadralean contains 500mg Carnitine per serving*. This makes the formula an important product for increasing body energy which is necessary during training*. The four ingredients within the formula have undergone a number of clinical analyses and shown to be effective in promoting weight loss*. The ingredients work independently to increase metabolism*, suppress appetite*, increase body energy output* and inhibit fat storage*. This makes Quadralean an important weight loss formula*.